Last year we introduced two amazing Crypton Home Fabric books to our collection. 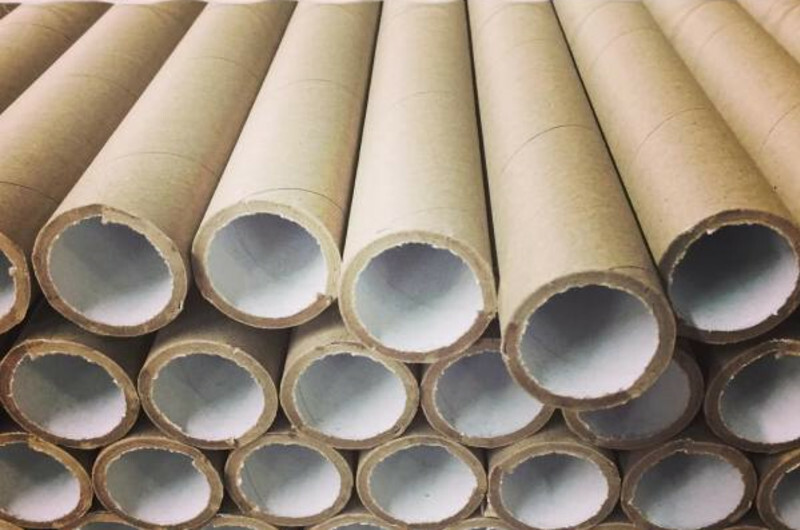 At the time, Crypton Home was pretty new to the home furnishings industry, but in the past year it has become a very familiar brand to industry professionals and consumers alike. We are super excited about adding over 200 NEW Crypton fabrics in January including chunky chenilles, textured wovens, and multicolored solids. Our new Crypton books have been curated in 3 collections by color to make it simple for you and your customers to find the perfect fabric for your project. We know kids, pets, and messes are a part of life. 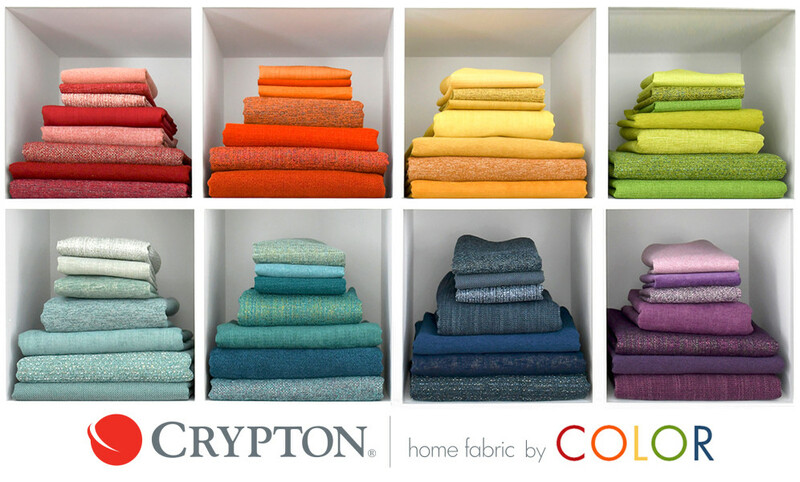 Crypton Home fabric is made to fit your lifestyle. 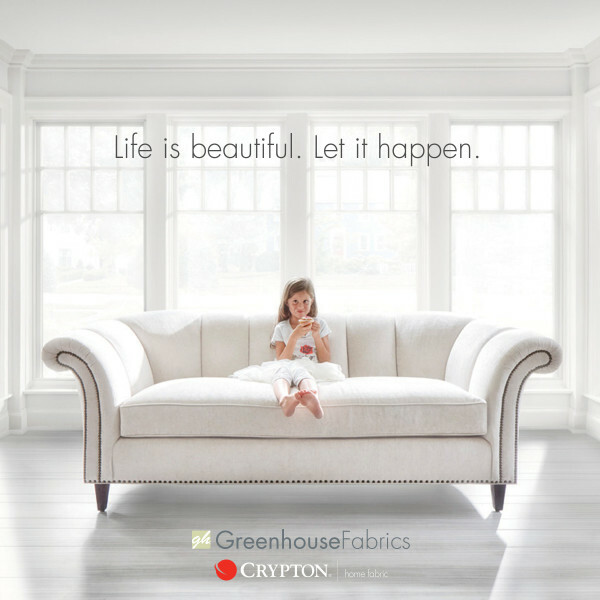 Crypton fabric is stain and odor resistant, anti-microbial, soft, durable and easy to clean. These performance fabrics are perfect for homes with small children and pets for sure, but let's be real. Everyone creates messes here and there. With Crypton Home fabric, spills bead up and stains wipe away. There's no need to wait until your kids are out of the house. Make your dream of having a white sofa your reality. 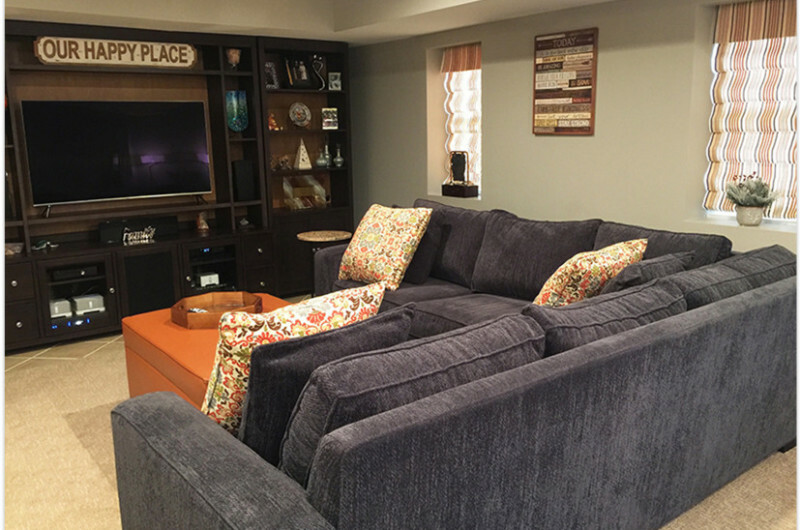 Crypton Home fabric is tough enough to stand up to life’s messes and so comfortable you’ll forget about them!